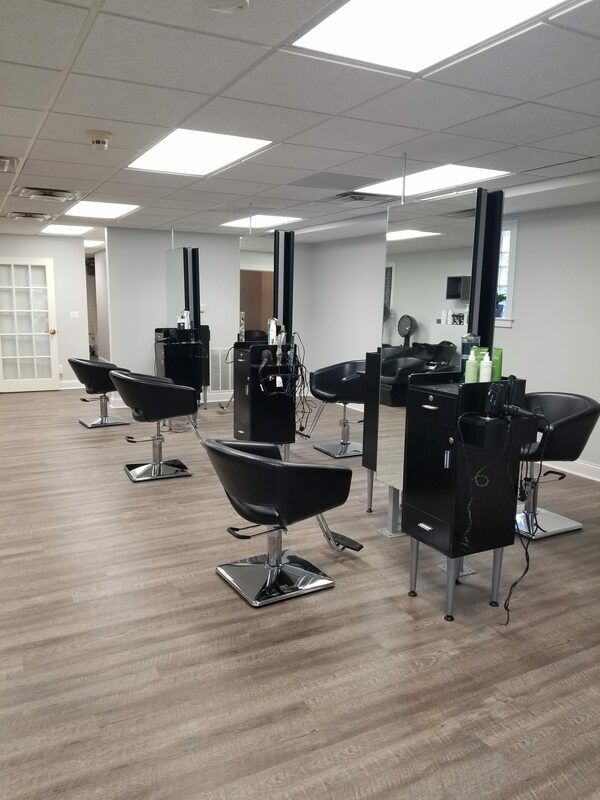 Brush Salon is a new, modern salon that is gifted at making anyone who sits in their chairs feel even better when they walk out. 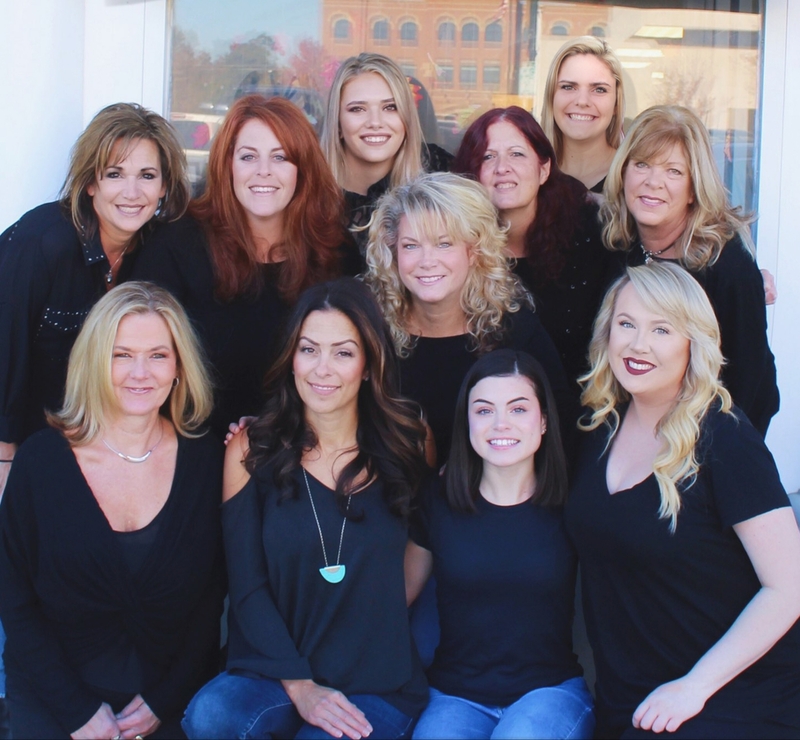 Their welcoming staff will instantly make clients feel comfortable as soon as they walk in. 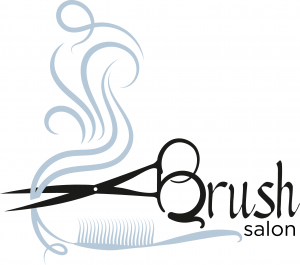 Brush Salon offers a variety of hair services including cuts, colors, and treatments. Stylists keep up with new techniques and trends to achieve the latest and greatest styles. The salon also offers classic and hybrid lash extensions sets, as well as face and body waxing services. Brush Salon takes sanitation very seriously, and welcomes individuals to try any of their services in their clean environment! Any of the products from the certified organic line LOMA or from the fan favorite Moroccan Oil line can be purchased at the salon and the staff is well trained in product knowledge and can assist in picking out the perfect combination to help customers achieve the best style and at home care.